By now most website owners understand the importance of nurturing a community, but what is the best way to do that? Is it enough to add commenting to your blog? 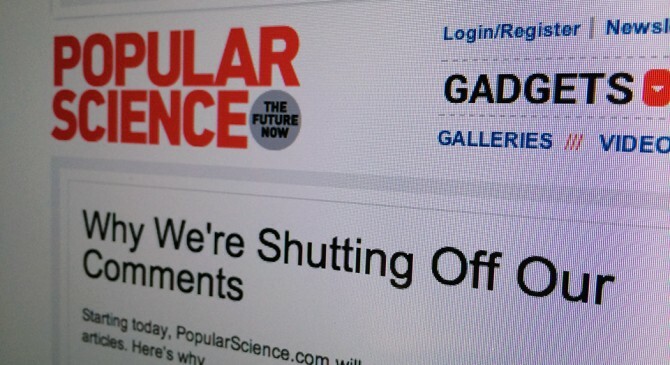 Recently, Popular Science closed its comments claiming they were “actively hurting the scientific community.” They are just the latest in a number of high profile sites who have decided to remove commenting from their sites. There are also a number of prominent web designers who have chosen to close commenting on their personal sites for similar reasons. A bleak picture for commenting? All of this paints a very bleak picture for commenting as a means of building community. But does it have to be that way? 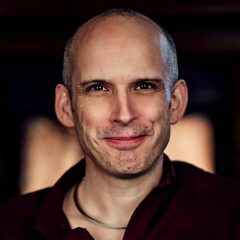 Look at this site for example, the debates we have had in this season of the podcast have been incredible, with mature, intelligent and informed conversation. What is it then that makes some comments flourish, while others falter? Is it the technology itself or is it a management issue? If it is a management issue, is this a sign of some fundamental flaw in how commenting works. This house proposes that comments have proved to be a poor tool for building a community. But lets not stop there. If you agree that comments are not the best tool for building community, share some better approaches. If you still think comments have their place, share some ways to overcome the various challenges associated with them. After all, we cannot talk about the importance of building community with users, without offering some solid advice about how to do that. Let’s use the comments to discuss.